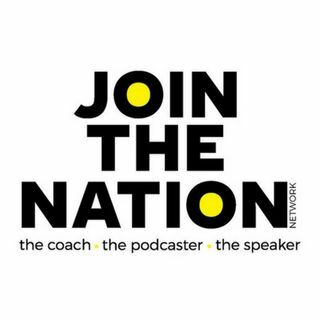 Join the Nation Radio. It's a podcast dedicated to everyone who is suffering and the loved ones who are coping with the disease. Everyone has a story, a message of hope, strength and courage. Raise your hand and speak your truth proud and loud. Brad McLeod talks felony and his following. Chris Beaudry: How recovery has made this MAN!